Many people are familiar with diabetes in humans, but they may not be aware that dogs are also susceptible to developing this disease. At All Friends Veterinary Hospital in East Islip, we provide care for your pet that may be suffering from this condition. Dogs have cells in their body that rely on glucose as their primary source of energy. The pancreas produces the hormone that controls your dog’s glucose and the cells that their body needs, but without the correct release of insulin, the glucose cannot get into the cells. This leads to a buildup of glucose in the blood, so when the pancreas is not working like it should, there is a lack of insulin and your pet becomes diabetic. 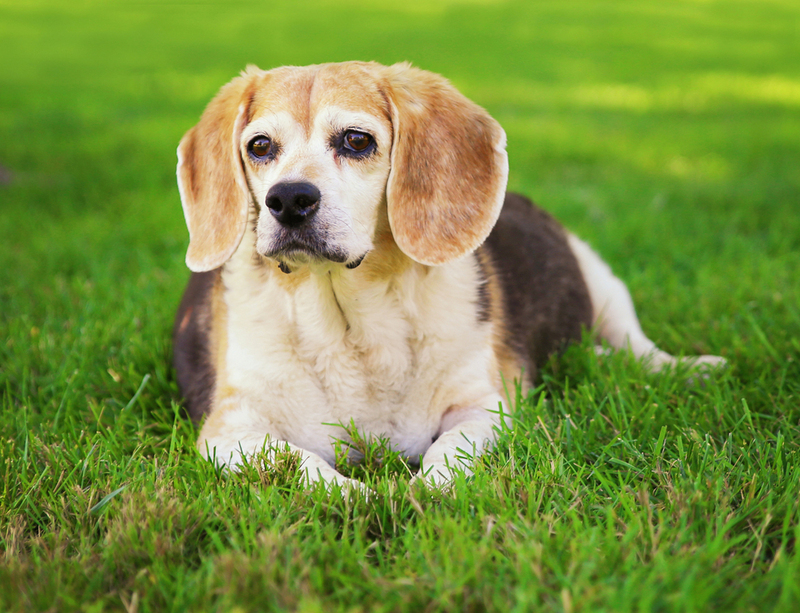 Unfortunately, there isn’t a cure for dog diabetes; however, there are options available from our veterinarian located in East Islip that can help treat pet diabetes. What are the Reasons Dogs Get Diabetes? One of the most important things you can do for early treatment of pet diabetes is to know the symptoms. If you notice any symptoms of possible diabetes in your pet, it is important to have your pet examined by our veterinarian as soon as possible. Symptoms of diabetes in pets may include frequent urination, weight loss, fatigue, and being more hungry than usual. If your dog does not have the appropriate glucose needed for their cells to have energy, their organ and muscles cells will be deprived of the necessary fuel, which may cause their body to begin breaking down proteins and fats as alternate sources of fuel. When there is not enough insulin to convert blood glucose, it begins to act similar to a poison and can eventually cause serious injury to the organs, including the eyes, heart, and kidneys. If you suspect your pet may have diabetes, our veterinary staff at All Friends Veterinary Hospital in East Islip can help. Call us as soon as possible at (631) 277-8700 to make an appointment for testing.